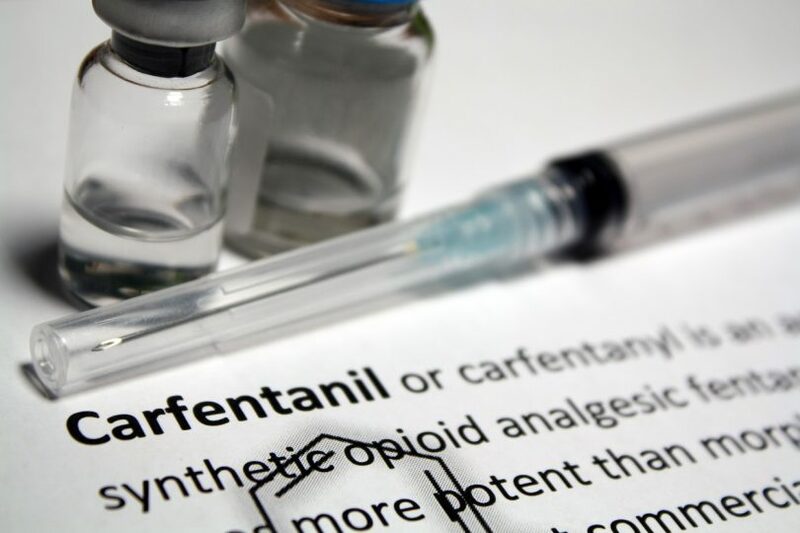 Carfentanil – potent enough to sedate an elephant. File photo. Researchers at the Australian National University are warning that the online market for drugs capable of sedating an elephant is as accessible as buying books off Amazon. According to a new study by the ANU, Australians have access to mass amounts of potent drugs online, with “alarming” amounts of synthetic opioids such as fentanyl and carfentanil available on the dark web. Carfentanil, which is not for human use and was originally designed to sedate elephants, is 10,000 times more powerful than morphine and “billions of doses are available online on any day”. 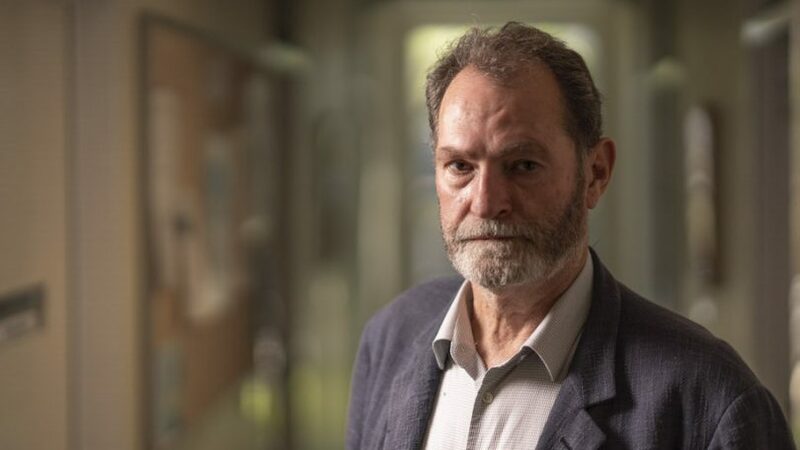 The study’s lead author Professor Roderic Broadhurst said there are alarming amounts of it available online and he was shocked by the amount of Carfentanil the study found. Professor Broadhurst believed the report lifts the lid on a significant new synthetic opioid market on the dark web. “We are on the brink of a new opioid epidemic driven by synthetics like fentanyl and carfentanil that are driving a greater risk of overdose deaths,” he said. The study found millions of doses for sale online each day, with an average of 15-22 kilos of the potent drugs available on the dark web. Professor Broadhurst said fentanyl is being used by criminal networks to lace heroin and create synthetic heroin that is changing the landscape of narcotic sales. “Fentanyl is a designer synthetic opioid about 100 times more powerful than morphine,” Professor Broadhurst said. “The average dose of fentanyl is 200 micrograms. We found millions of doses of fentanyl available to buy every day. The study’s lead author Professor Roderic Broadhurst said there are alarming amounts of it available online. Photo: Supplied. The researchers collected data daily from six dark web markets between 2 January and 23 February 2019 and analysed the mainstream dark web markets. The study found more than 123,000 unique drug listings were online with nearly 7,400 opioids listed in six Main Street dark web markets. Over half the drugs available were listed on a dark web market called Wall Street. Fentanyl-laced products were listed under colloquial names such as Apache, China White, Bear and TNT and came in forms of tablets, powder, solutions, sprays and patches. According to Professor Broadhurst, there are significant challenges for police when it comes to addressing this type of cybercrime. “The bigger picture is the shift from plant-based narcotics to factory produced synthetics notably opioids, amphetamine-type stimulants and new designer drugs.